A4 Stainless Steel Shear Nuts. 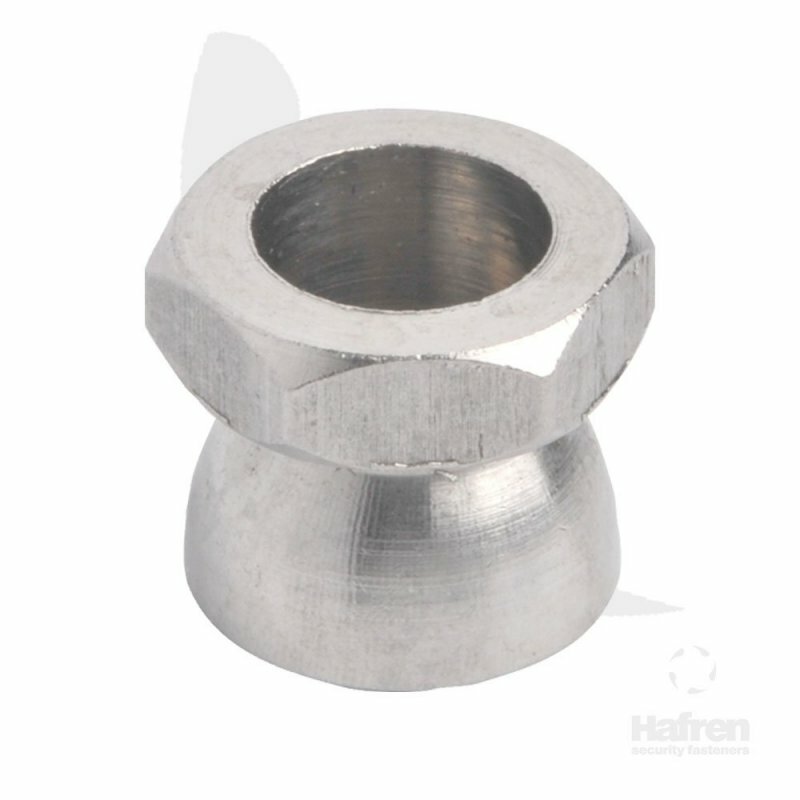 Shear Nuts have a hexagon part which shears off at a predetermined torque. Installed using standard hex socket or spanner. Once installed, the Shear Nut leaves a tamper resistant cone.